Passion. It’s the one thing that starts and drives successful businesses across the country. No matter what you do, to be great at it you have to love it. 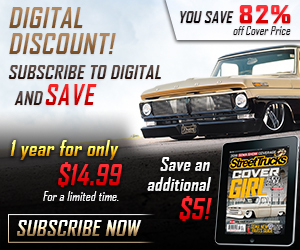 Truer words couldn’t be spoken for Justin Scott Padfield owner of Scott’s Hotrods ‘N Customs in Oxnard, California. 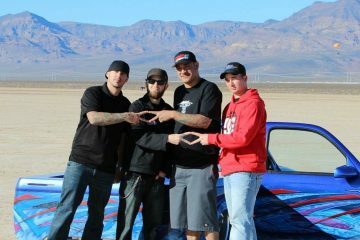 A true gearhead to the core, Justin’s business is fueled by a lifelong passion for vehicles that sit low, make noise and look bitchin’. Make no mistake, this guy has got the hot rod bug. 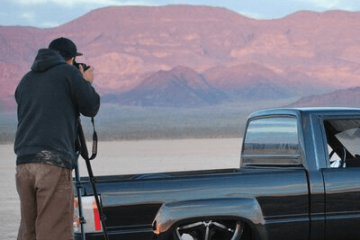 In 1996, Justin decided it was time to take his passion and put it to work to start his own business. 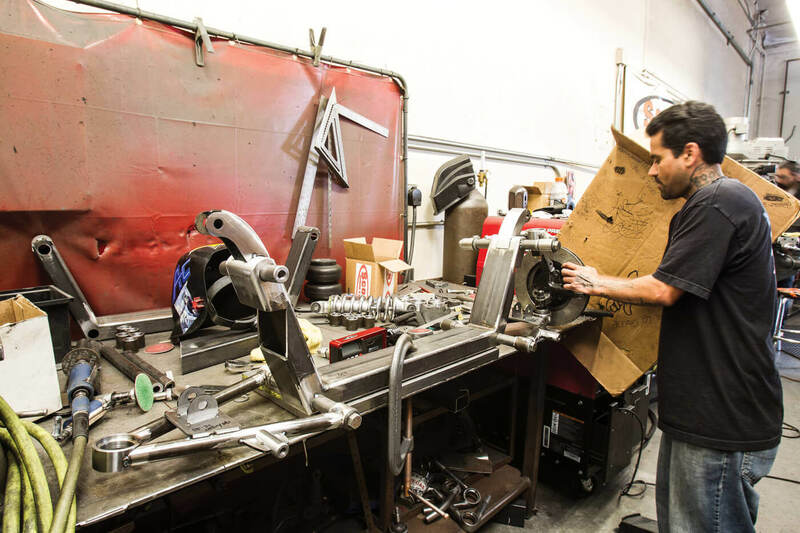 Scott’s Hotrods (SHR) took its first breath in a modest 1,200-square-foot shop in Valencia, California, where small fabrication jobs kept the shop going while Justin worked to build his brand and spread the word. 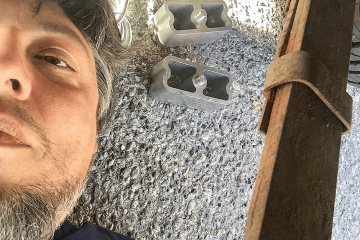 At first, like it is for most new businesses, Justin was a one-man operation doing whatever he had to in order to keep the doors open, the lights on and the bank account in the black. In fact, when the doors to that first shop opened, Justin had less than $2,000 in the bank to launch the business. Can you say determination? 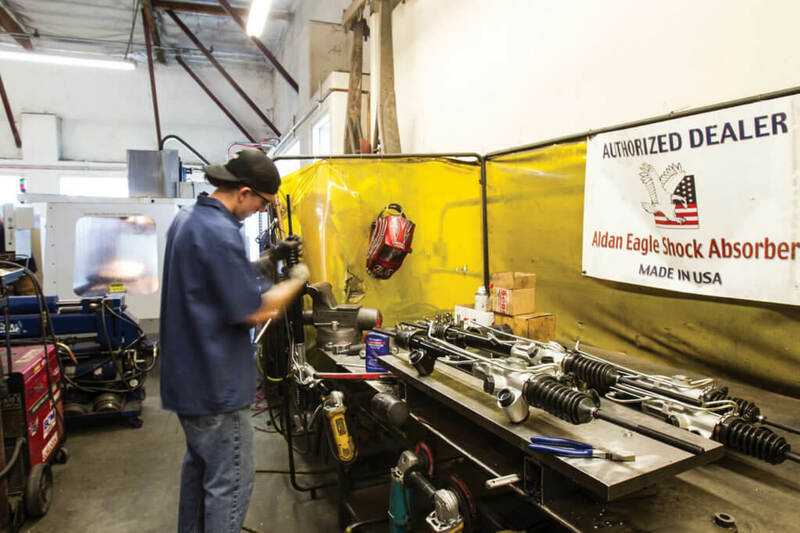 The magic happens in this 9,700-square-foot facility in Oxnard, CA. 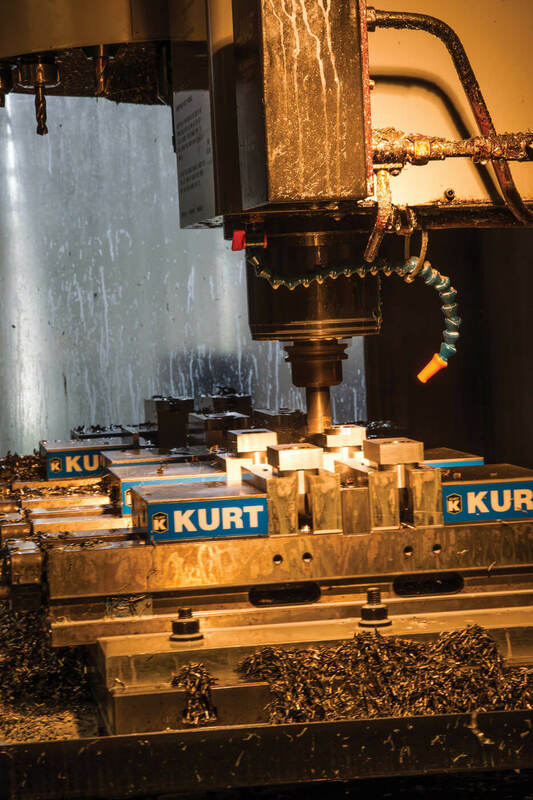 The dream and good old-fashioned hard work propelled the business forward, and SHR’s reputation for quality builds spread like wildfire. 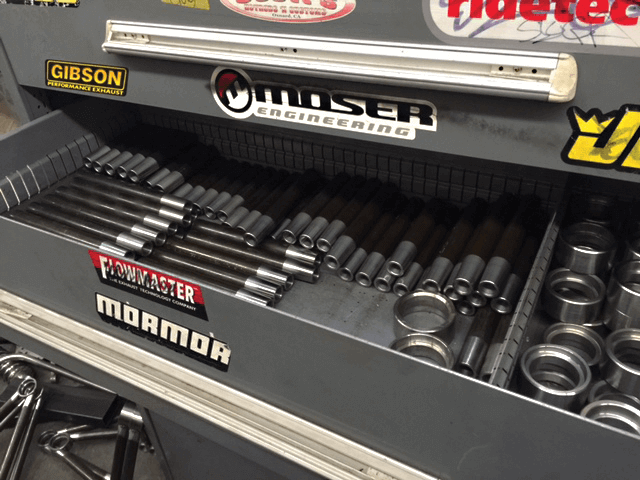 Pretty soon larger quarters and more hands on deck were needed to accommodate the shop’s growing list of clientele and full-throttle builds. 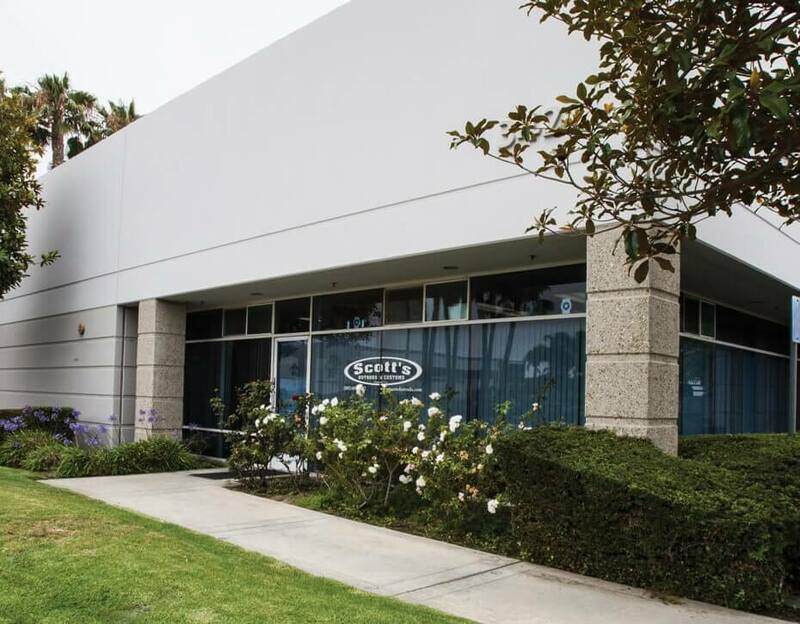 A 9,700-square-foot facility in Oxnard was set to be Scott’s new home, and the addition of one new fabricator at a time helped spread the workload and tackle the to-do list. One of the secrets to SHR’s success is the assemblage of a handpicked staff that must meet a stringent screening process. 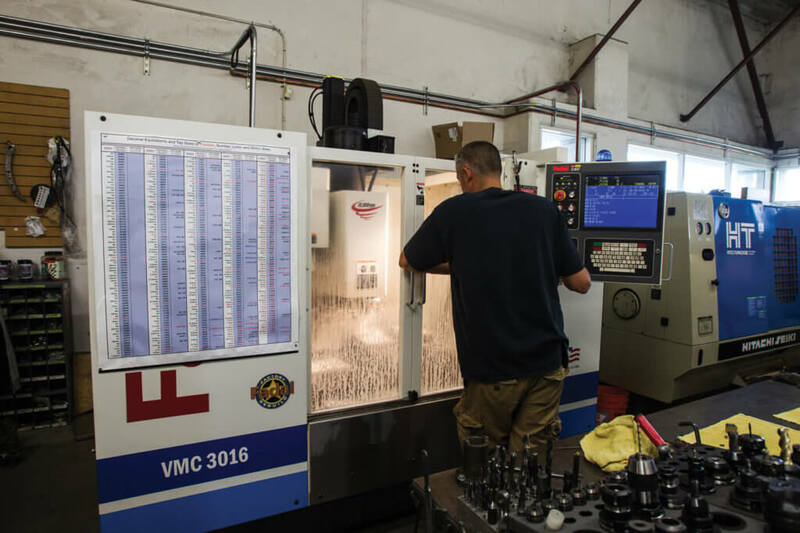 Justin prefers to hire young guns who are willing and able to learn so he can teach them the right way to create and fabricate. 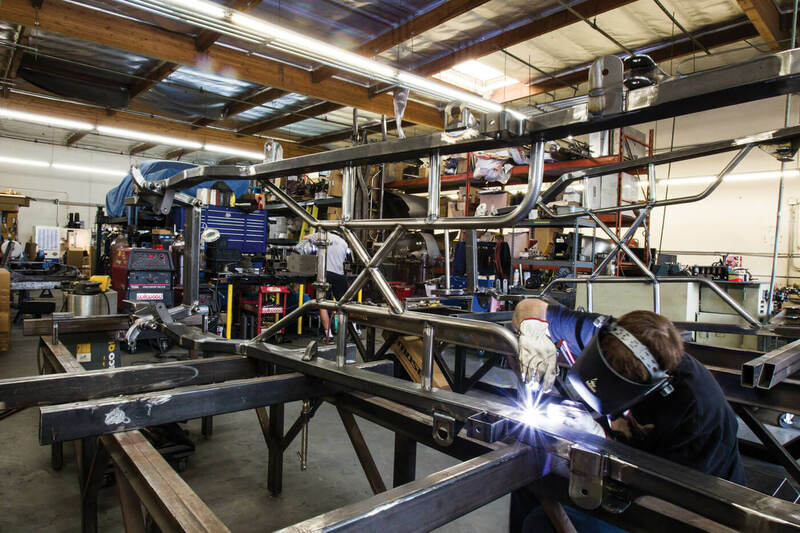 One member of the SHR crew is seen here tossing sparks installing the company’s suspension goods on a full custom frame. 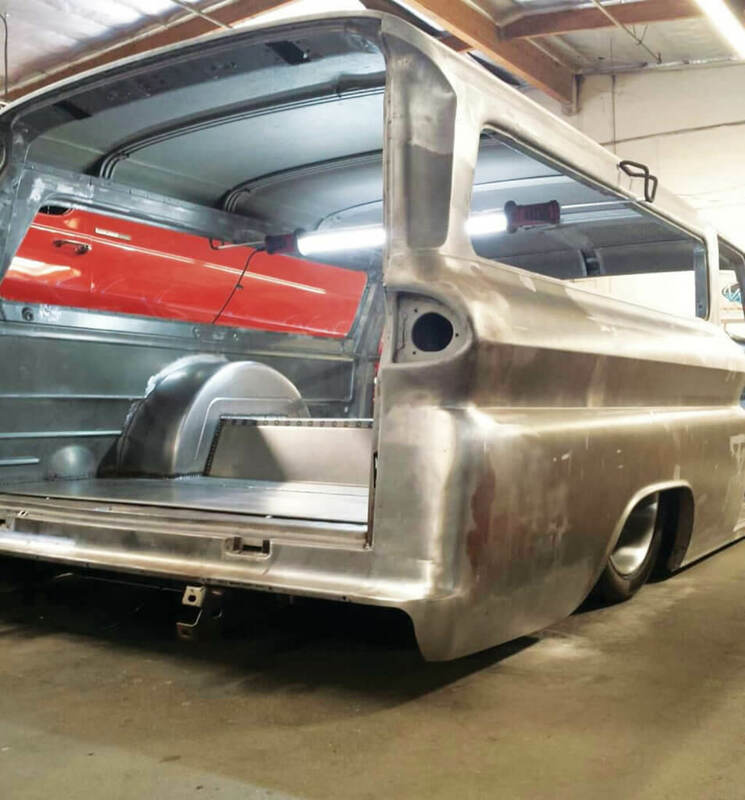 Throughout the past 18 years Justin has built a successful business crafting prestigious award-winning hot rods and customs coupled with a handcrafted line of chassis products and IFS suspension systems with custom-made CNC components. 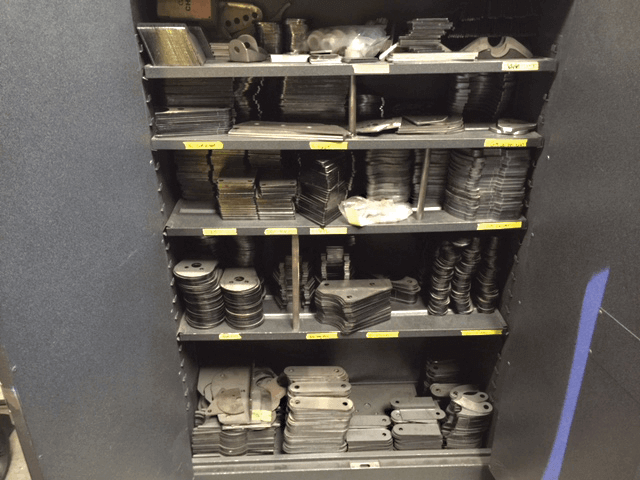 A line of custom-made billet aluminum components for hot rods and trucks was recently added as well. The company’s own CNC facility allows it to control the quality of the billet aluminum chassis, suspension and accessory products. 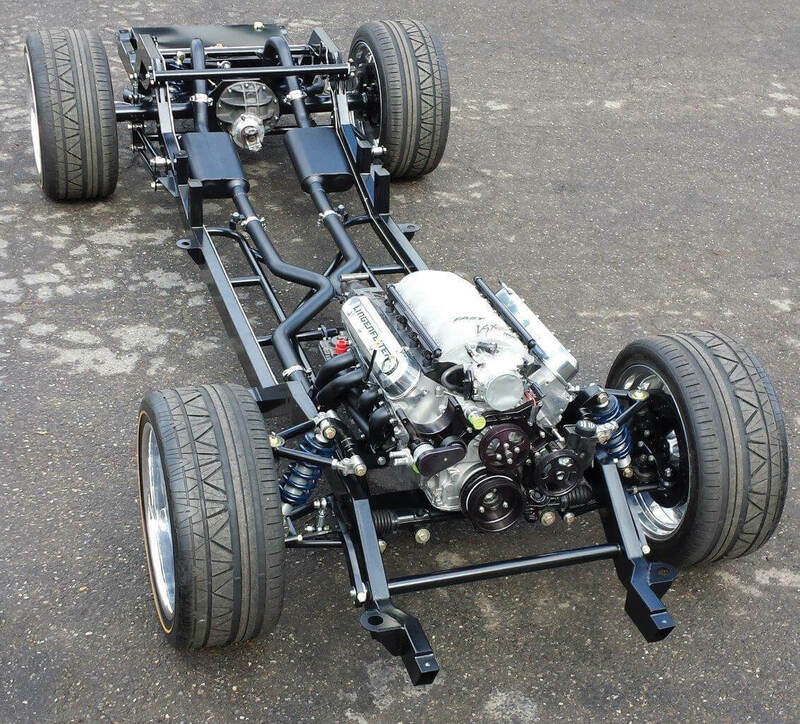 A big hitter in the ever-growing C-10 truck market, Scott’s offers both a bolt-in and weld-in front suspension system for 1963-87 Chevy C-10s. Hammered just the right amount, Scott’s gets them down low without sacrificing handling or ride quality. 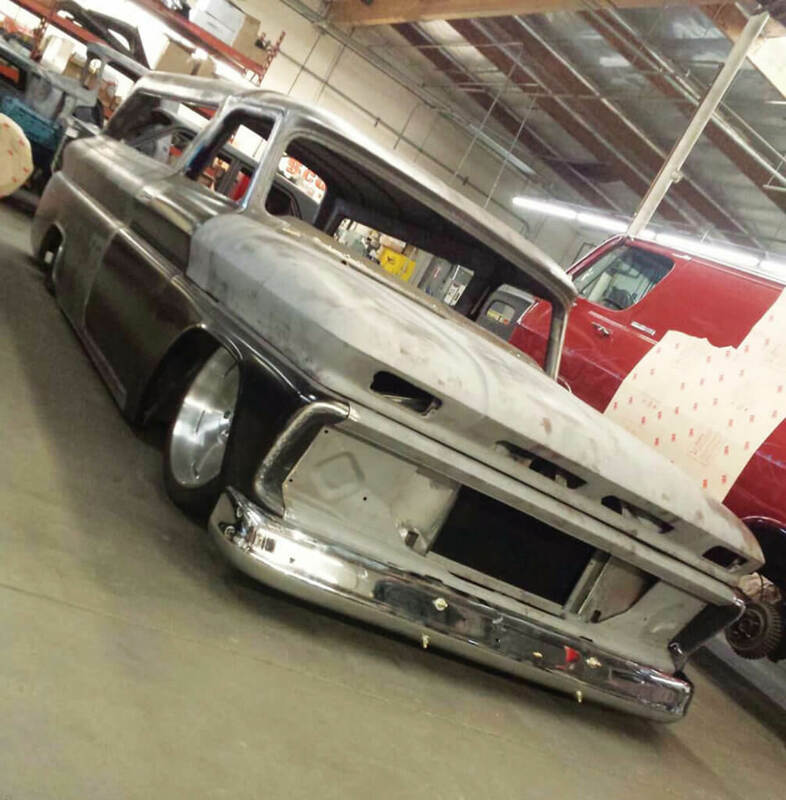 Scott’s built this wicked Suburban for last year’s SEMA Show and it’s ultra-trick from front to back and roof to rocker. 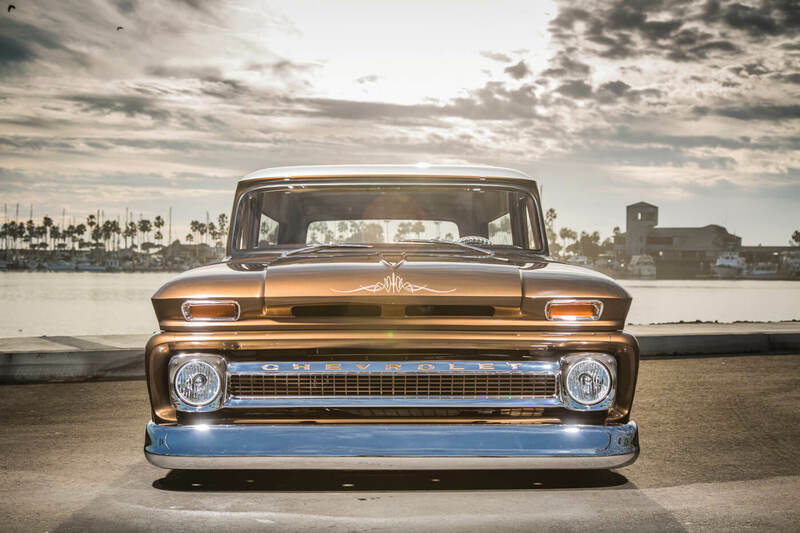 Today SHR boasts 18-year placement in the Great Eight for the Detroit Autorama; the shop was awarded a GM Design Award for a wicked ’55 Chevy from SEMA 2008, and it’s an AMBR (America’s Most Beautiful Roadster) winner in 2008 and 2010. 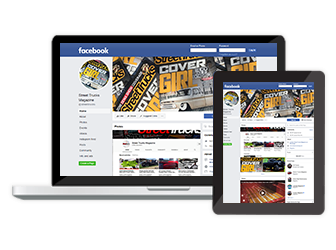 You may have seen some of the shop’s amazing work on the Discovery Channel, Speed Channel and TLC. 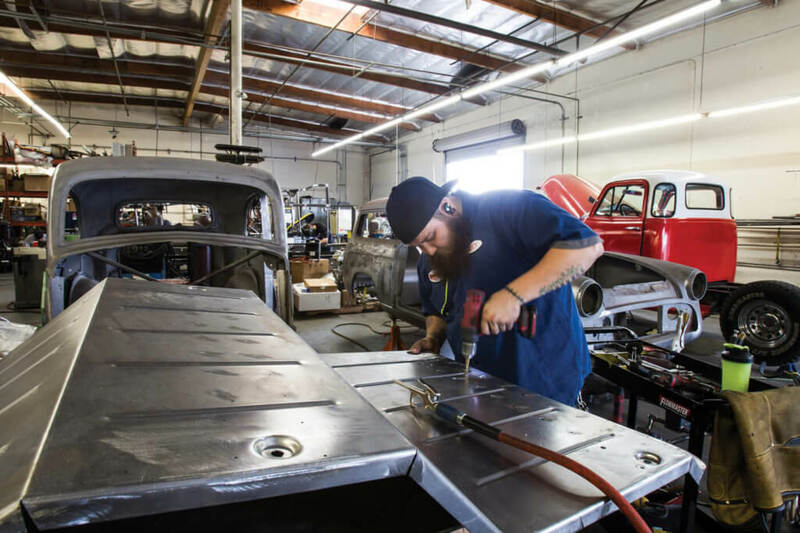 Close to two decades after Justin Scott Padfield leased that first 1,200-square-foot shop in Valencia, he’s realized his dream of owning one of the best hot rod shops in the country. 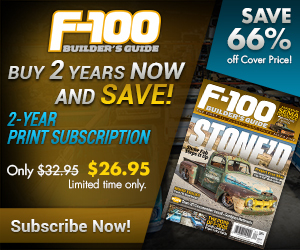 SHR has agreed to roll open its loading doors and let the crew from C-10 Builder’s Guide snoop around. 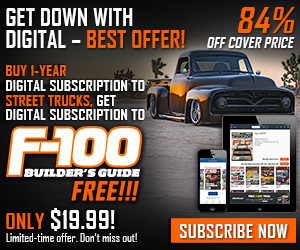 Check out the next few pages to take an exclusive peek at a shop that produces top-notch products and award-winning trucks. 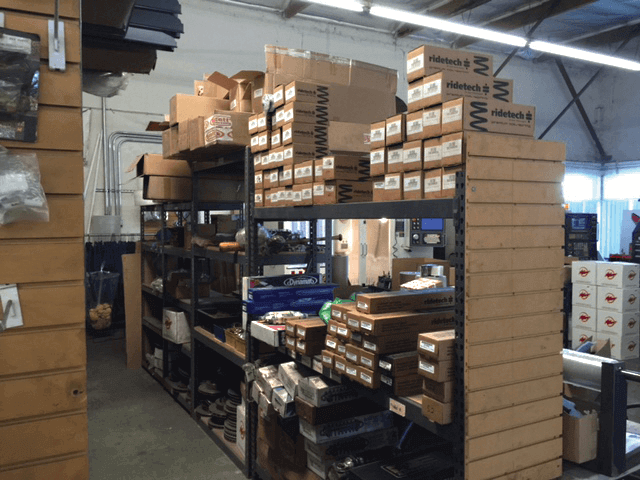 Each SHR custom IFS is assembled the same way: with care and precision. 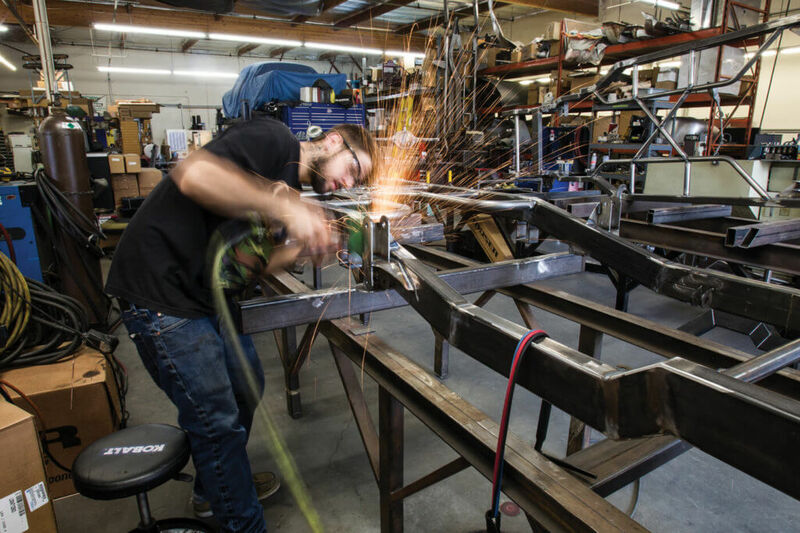 Custom CNC chassis and suspension hardware is cut at the shop’s CNC facility. All of the production and quality control is handled in-house. 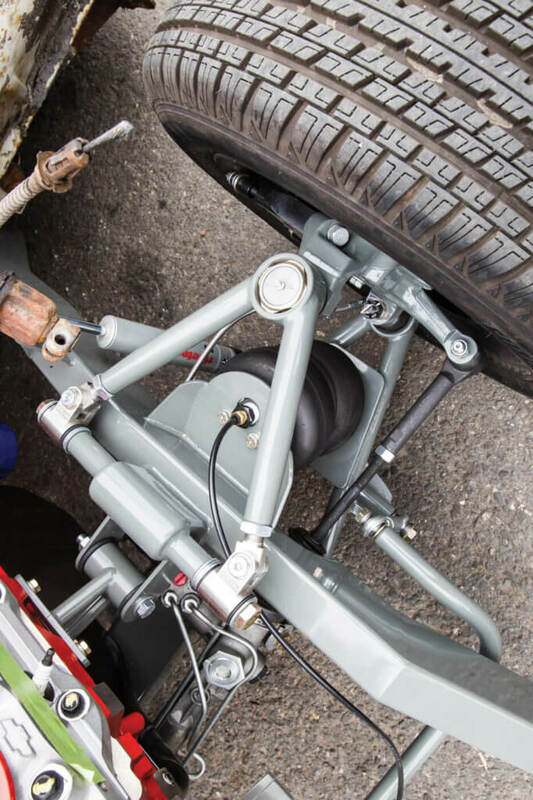 This also allows the shop to produce any suspension component that you need. 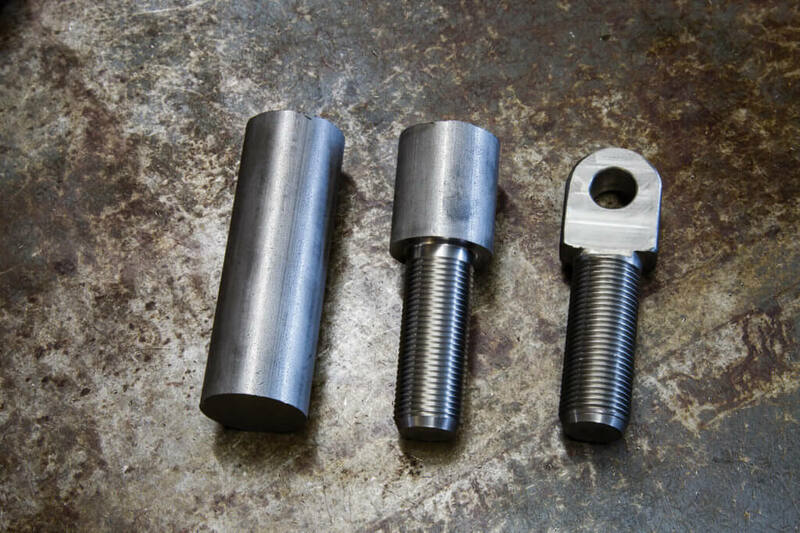 Scott’s makes multiple length components in order to tailor front-end kits to your desired track width. 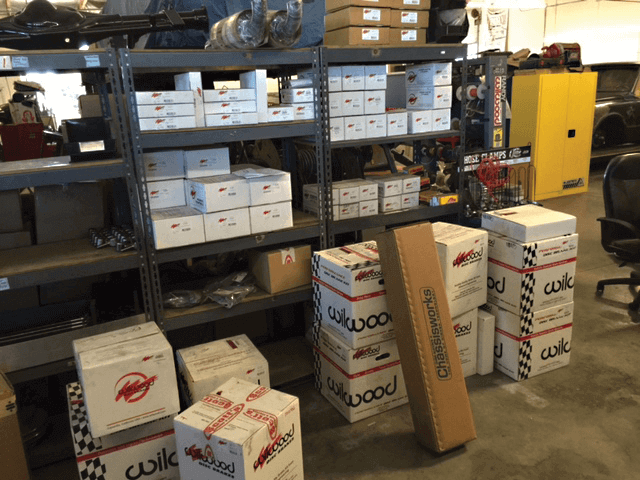 To help keep up with demand, the shop keeps an inventory of Ridetech and Wilwood parts. 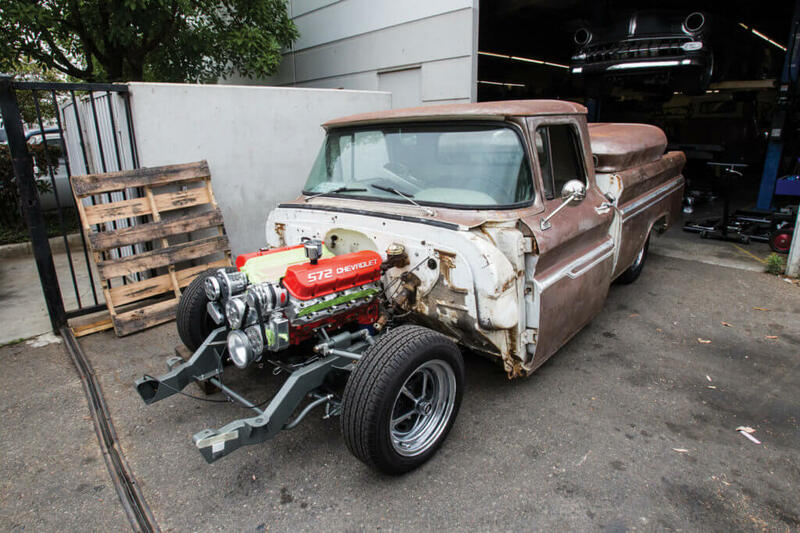 Here’s a C-10 with a wicked 572 and Scott’s underpinnings being built for a customer. 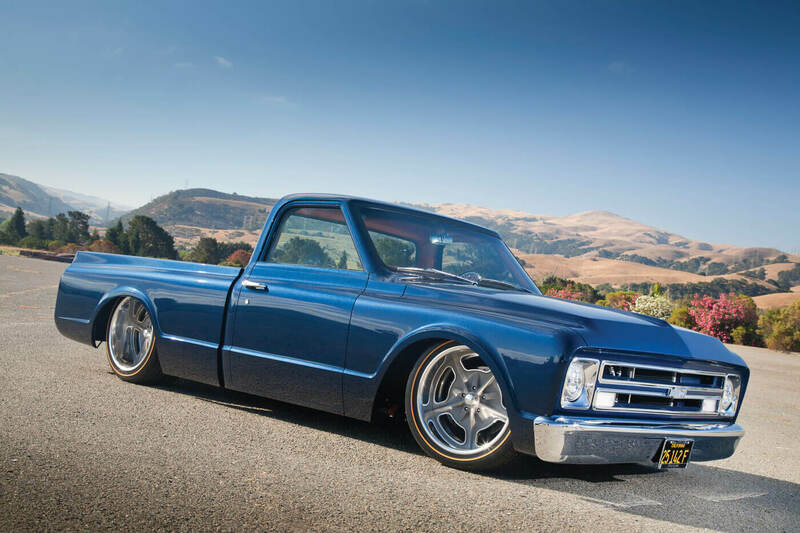 The Goodguys Rod & Custom Association 2015 giveaway C-10 was professionally built from the ground up at Scott’s Hotrods ‘N Customs. 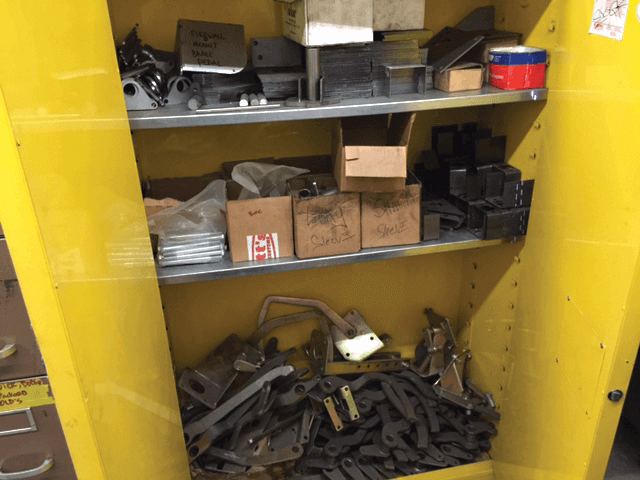 All of the sheet metal mods were completed in-house. 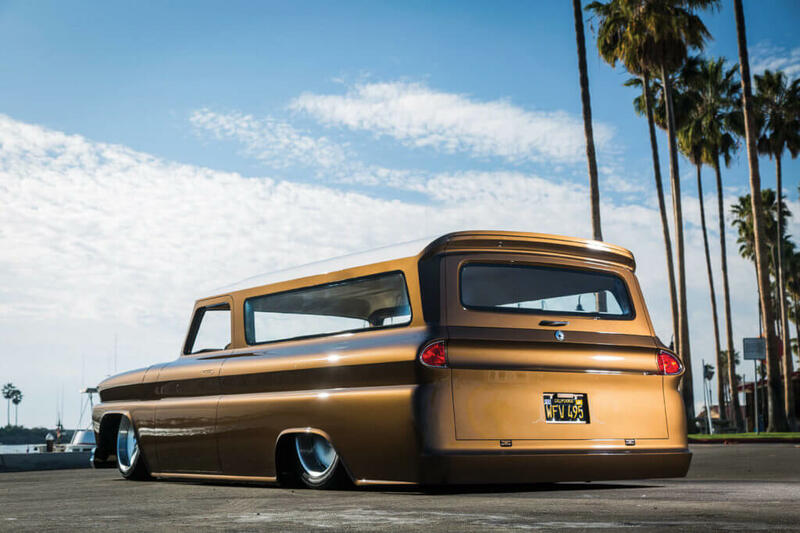 Once the Suburban made it to a few shows on the West Coast, it was shipped to the owner who resides in Netherlands. 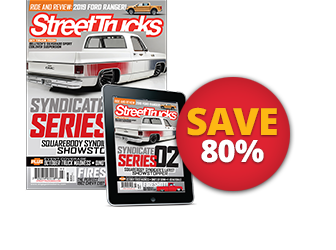 Editor’s Note: A version of this article first appeared in a print issue of Street Trucks Magazine.